Copyright © 2019 Candor Free Library. All rights reserved. 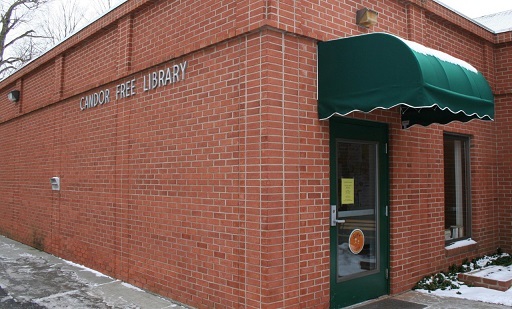 The Candor Free Library is a member of the Finger Lakes Library System.